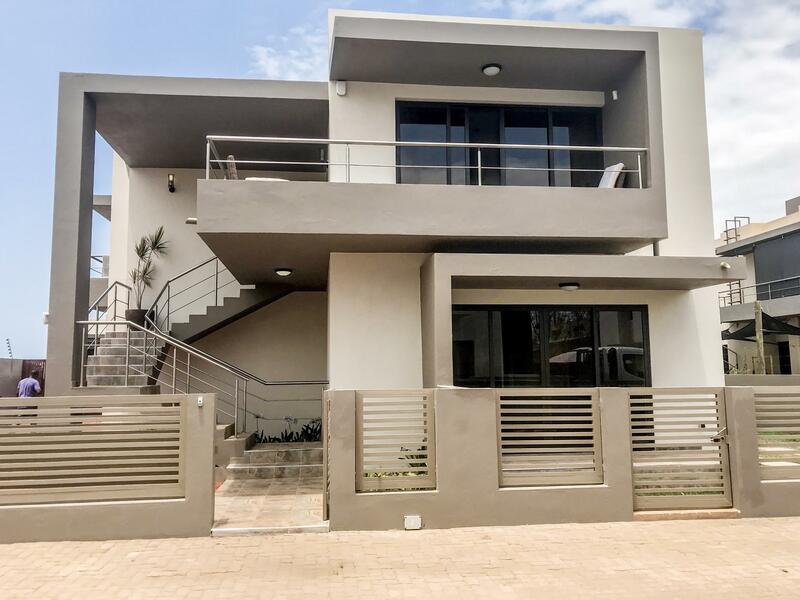 Impressive 3 bedroom house located in the Triunfo suburb. An open modern kitchen, a spectacular dinning and living room. 3 Bedrooms with Master Ensuite. 2 Parking bays. Shared common arears; green area with a beautiful garden, a common swimming pool and a kid's playground. This is a perfect family home! Contact us for more information.